A trio of games all scored 9.0 this month. A first highlight is Hyrule Warriors. DISCLAIMER: I promise that I will not do any more Halloween-related puns. That said, let's chat about the games that I covered for October 2014. It's the Review Round-Up, your one-stop place for all the reviews of the past month that you may have missed. Nine reviews were posted, several of which on the last week of the month. Talk about making up for lost time! 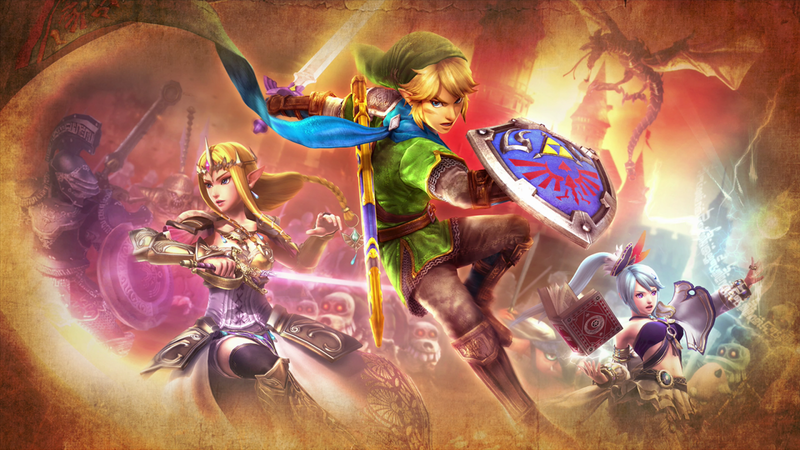 Anyway, we kicked off the month with a review of Hyrule Warriors, hacking and slashing its way to a 9.0. Then, I scratched my Picross itch with Tappingo 2, which netted itself an 8.0. 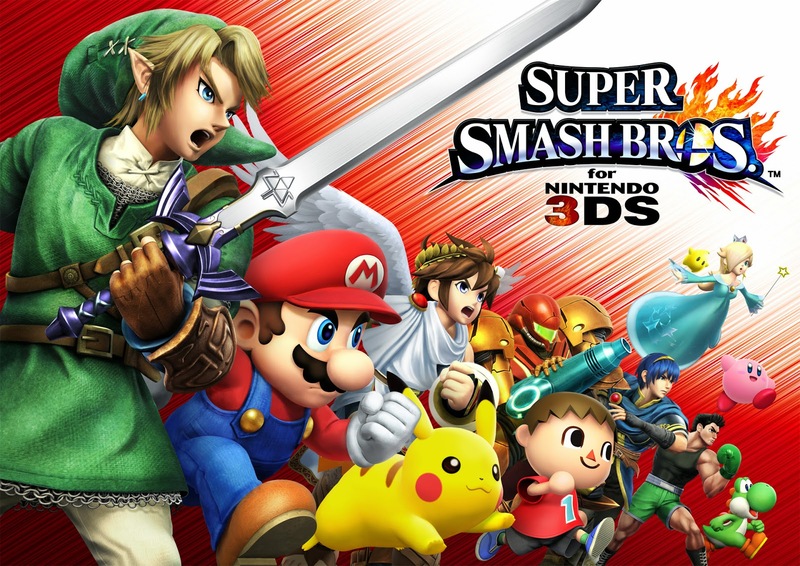 Next, another 9.0 was given to Super Smash Bros. for Nintendo 3DS. Next up, two indie games on different systems were covered, Paper Monsters Recut and The Legend of Dark Witch. Despite being two different games on two different systems, they ended up with the same score. Next in the pipeline was a Halloween-themed review of the retro variety, The House of the Dead 2 & 3 Return, shooting its way through zombie hordes to get a 7.0. The lowest scoring game this month, but still above average, was Ballpoint Universe (6.5). Finally, we wrapped up the month with a cute game with ghosts, the surprisingly great Pac-Man and the Ghostly Adventures 2 (8.25) and then the morbid and bleak ZombiU (9.0). That's a study in contrast if I ever saw one! We're entering the busy gaming season with November. Some scheduled reviews include Theatrhythm Final Fantasy: Curtain Call, Bayonetta 2, Fantasy Life, and Super Smash Bros. for Wii U! Don't be surprised to see a whole bunch more! These are exciting times for your old buddy SuperPhillip! I hope you'll join the ride! but I definitely want seconds!